Brian Bolke is back with yet another store. 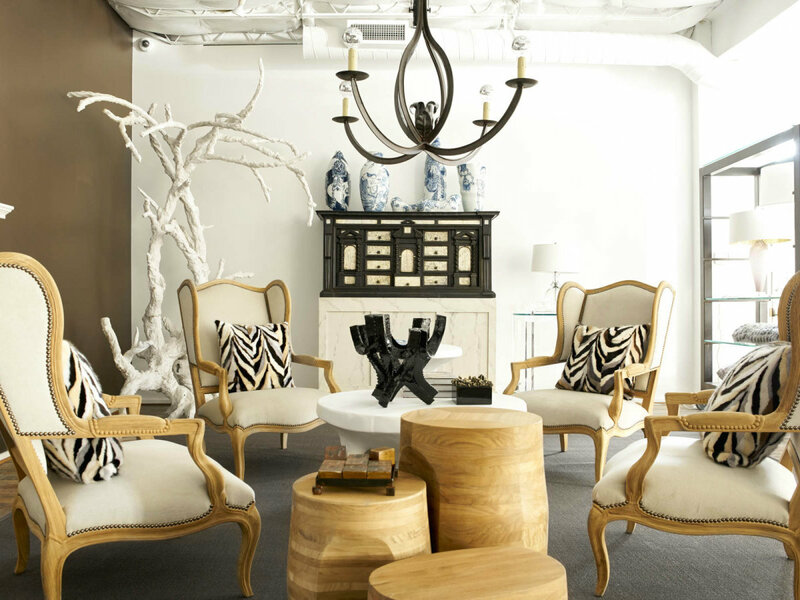 Following the highly anticipated opening of Forty Five Ten on Main in November, Bolke is now taking the original Forty Five Ten store location at 4510 McKinney Ave. and turning it into a home-furnishings store called For Home. 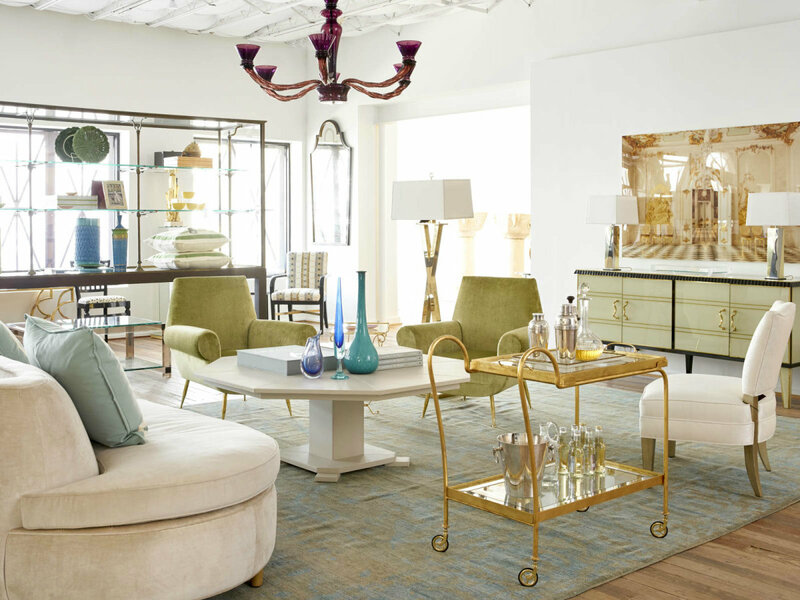 Led by Rob Dailey, the home creative director for Forty Five Ten, the new 8,000-square-foot store concept boasts some of the most well-known and celebrated designers in home decor today — all with Dallas ties. Think Jan Showers, Emily Summers, Allan Knight, David Sutherland, George Cameron Nash, Jan Barboglio, and, of course, Dailey himself. 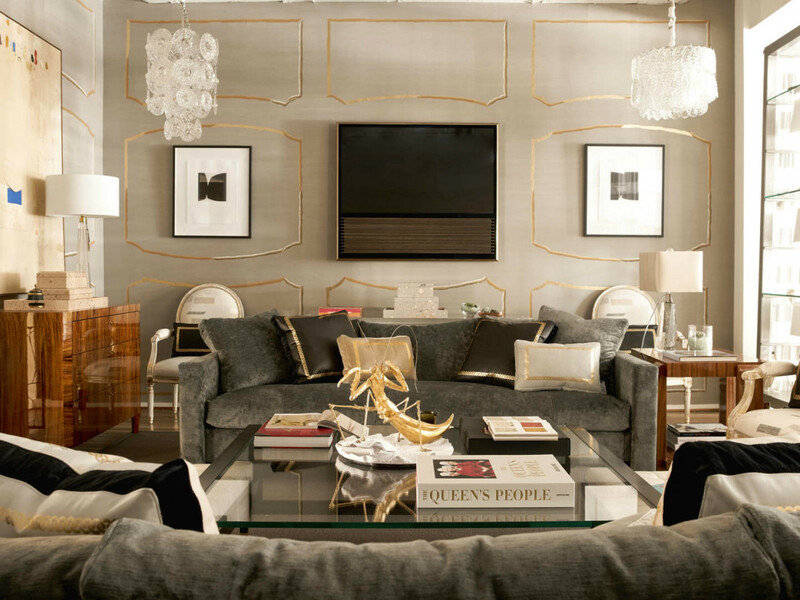 Home decor, art, and accessories collections from Dallas-based favorites like Peacock Alley, Talley Dunn Gallery, and East and Orient Co. are also on offer. 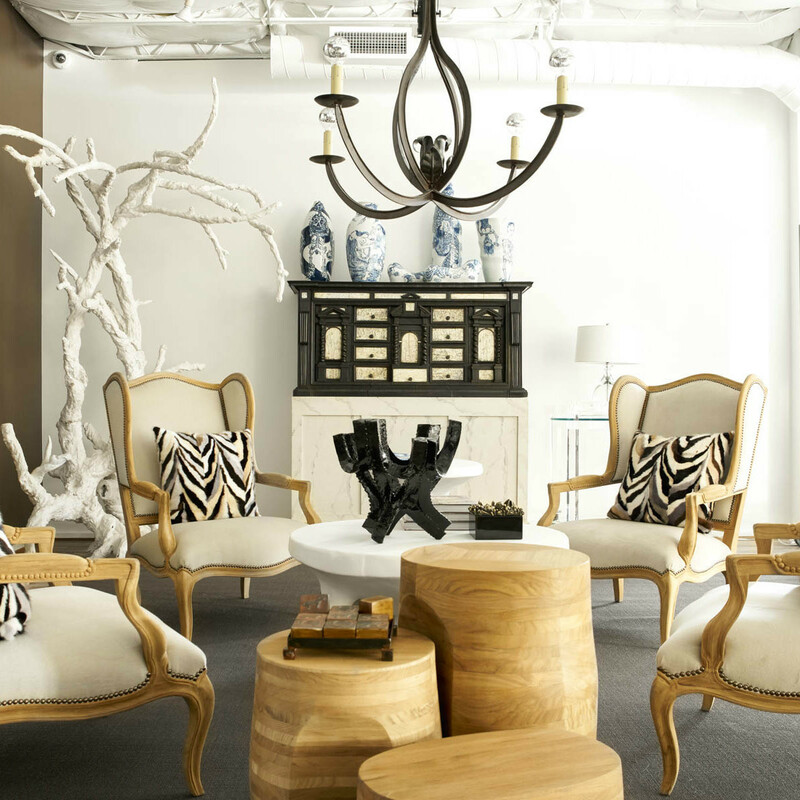 "The roots of Forty Five Ten are deeply entrenched in the home category, and we are thrilled to be able to focus our beloved McKinney Avenue store into a showcase of the best of Dallas design,” says Bolke. 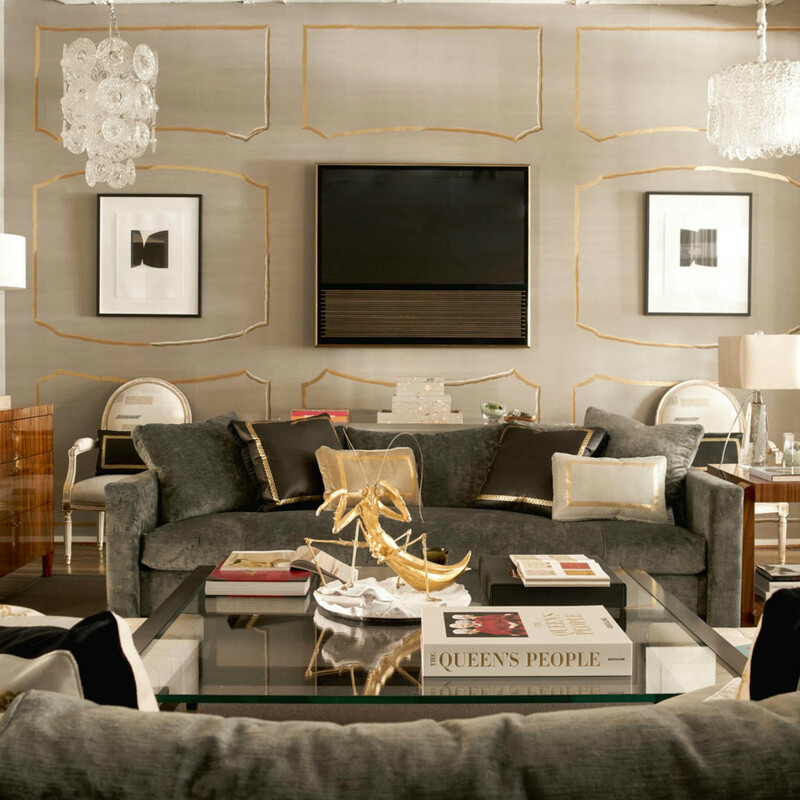 “Our city is rich in interior design talent, and we are thrilled to be able to highlight it in a new customer-friendly environment." The biggest question though: What about every Dallas lady-who-lunches' favorite spot, the T-Room? Have no fear, it’s still there, churning out some of the best salads, sandwiches, and quiches the city has to offer. 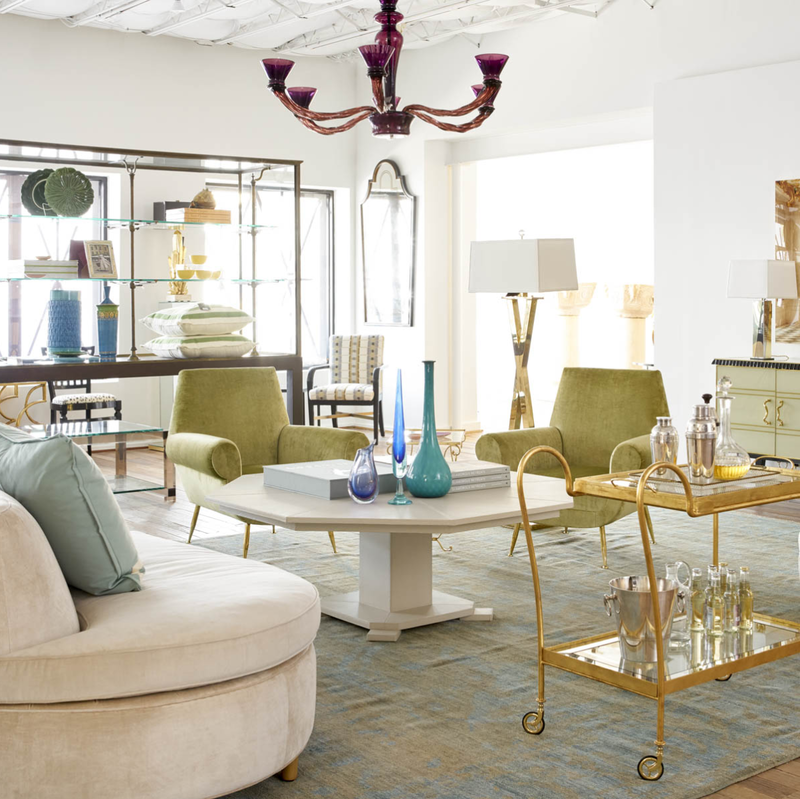 With the opening of For Home, Forty Five Ten is now operating four stores: Forty Five Ten on Main in downtown Dallas; TTH Forty Five Ten and For Home, also both in Dallas; and Forty Five Ten River Oaks in Houston.